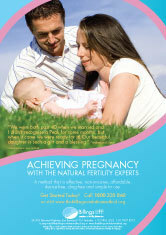 Achieving Pregnancy with the natural fertility experts. device-free, drug-free and simple to use. PDF is A3-size, but can be printed as A4 using "Fit to printable area" option in Adobe Reader.